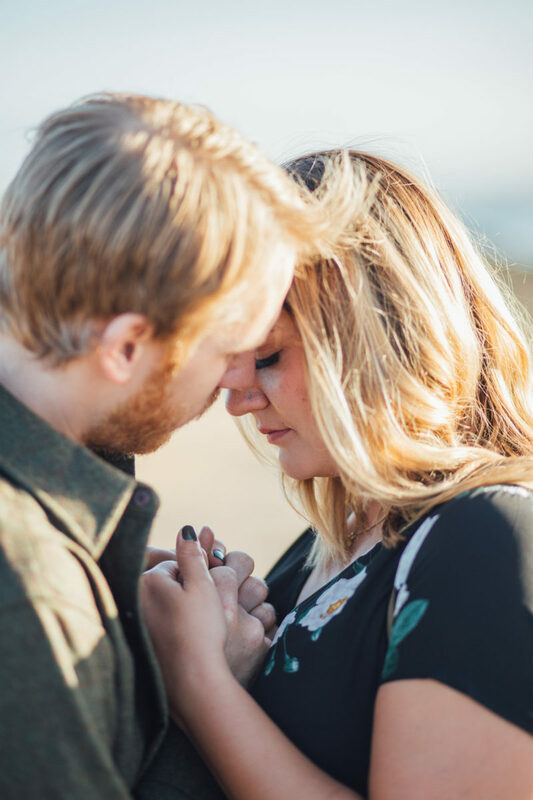 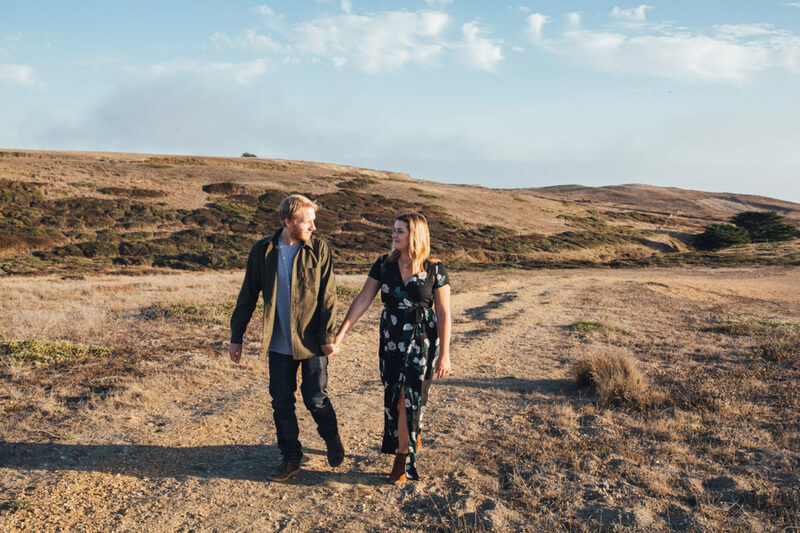 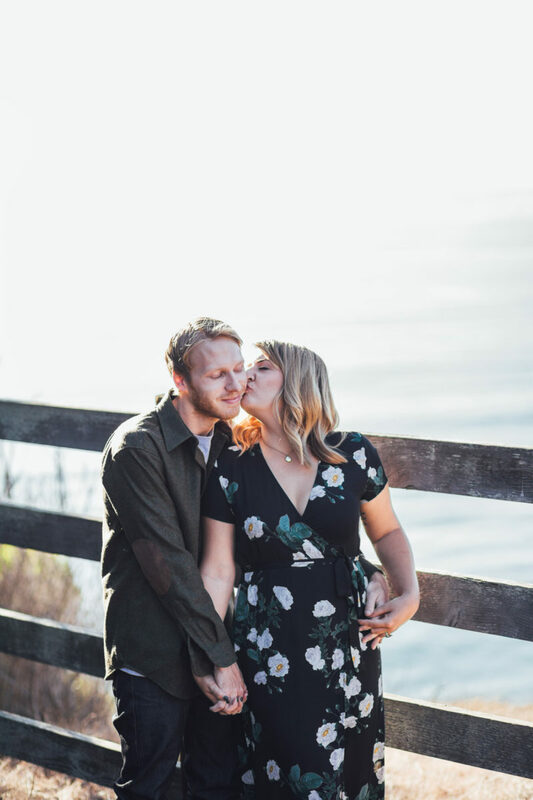 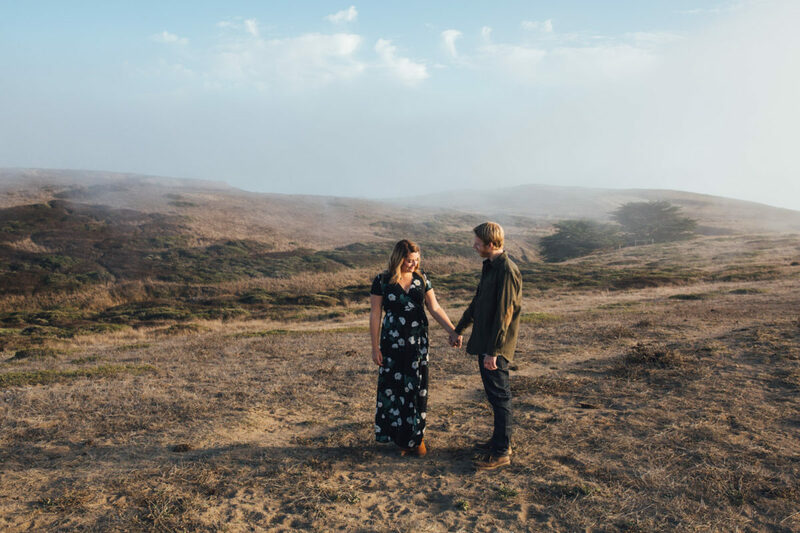 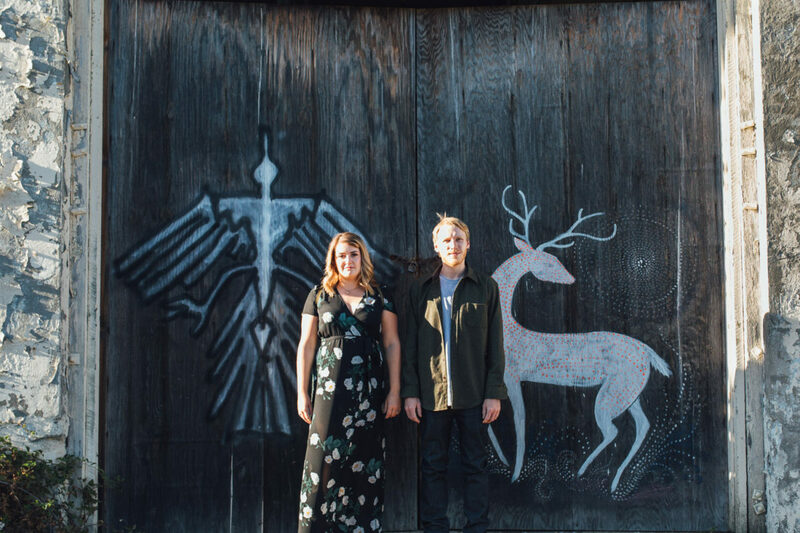 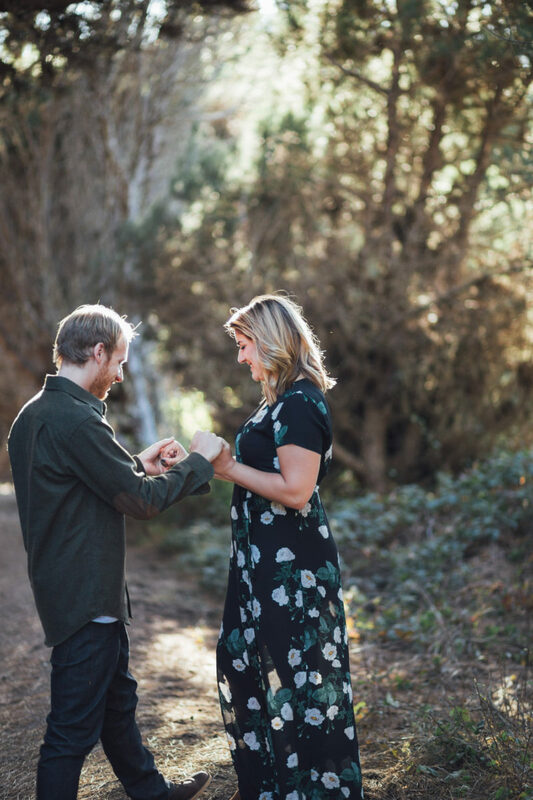 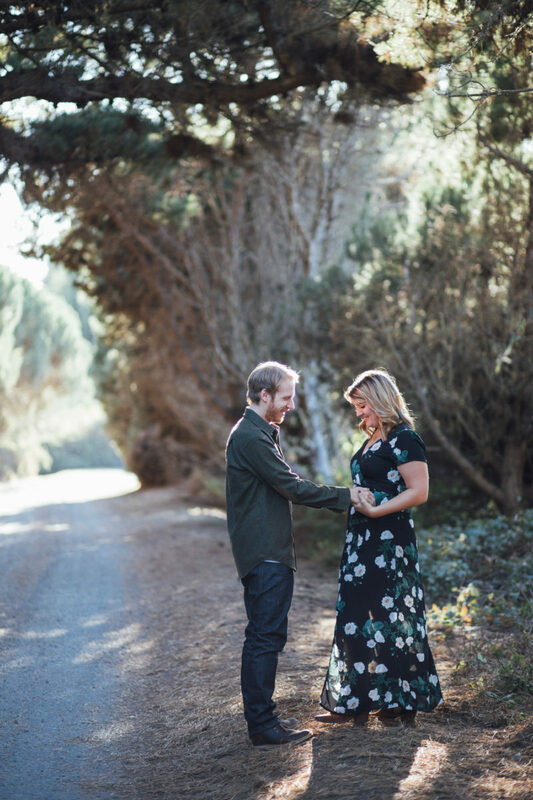 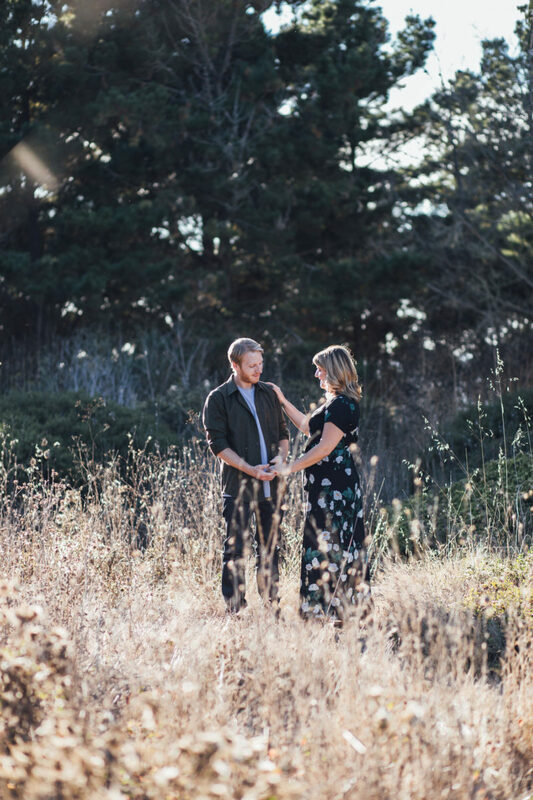 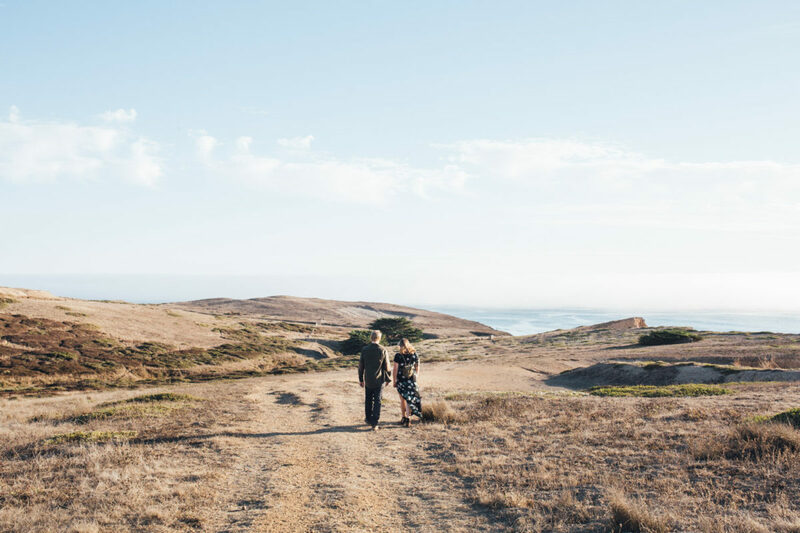 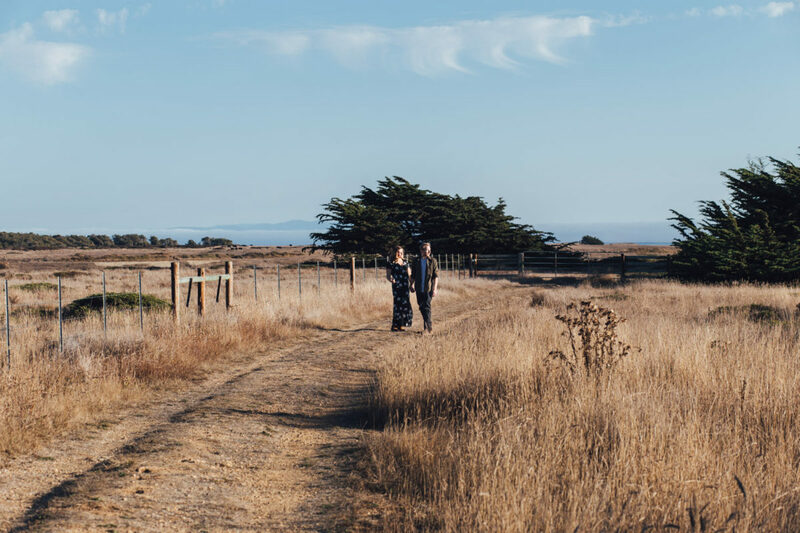 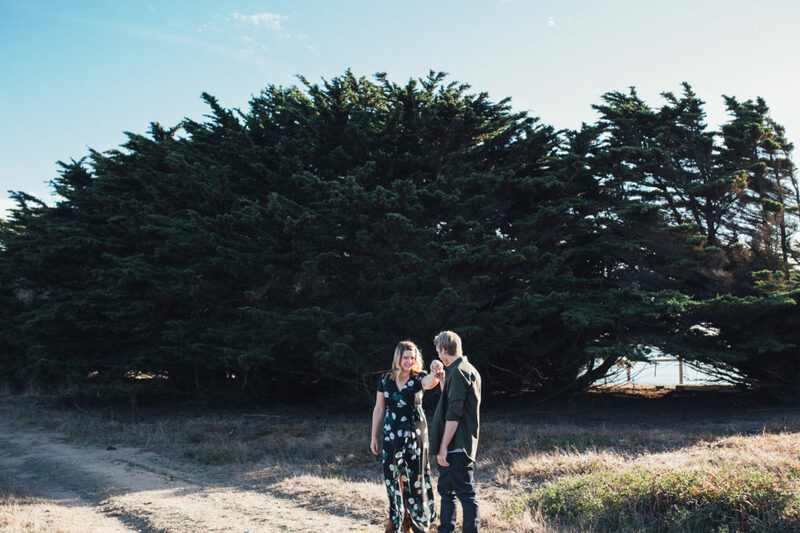 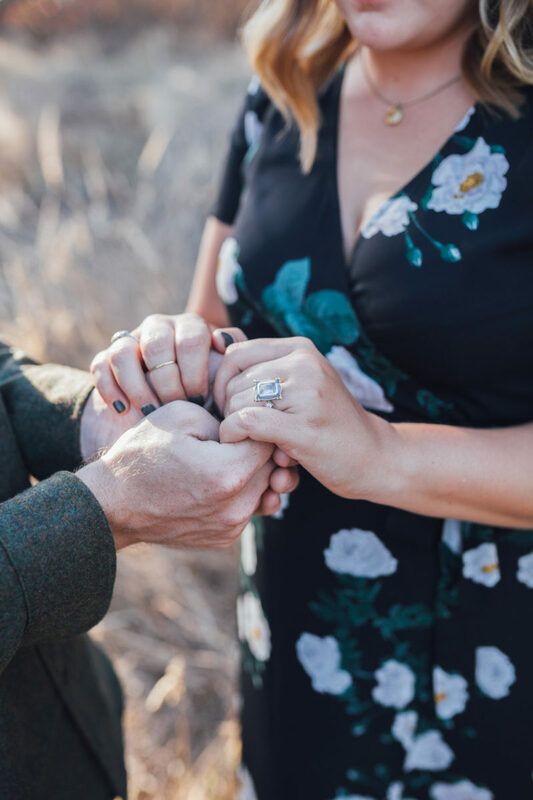 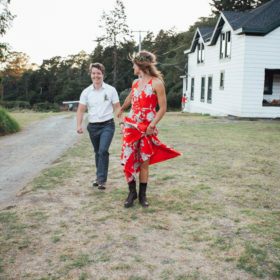 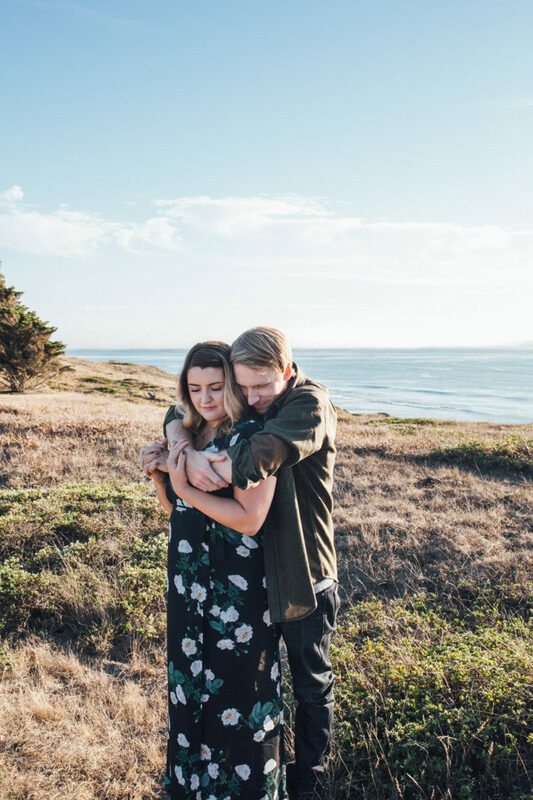 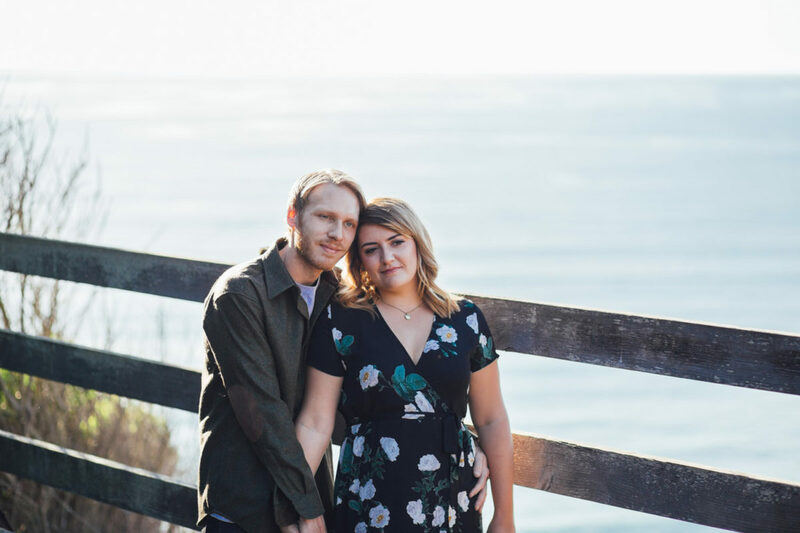 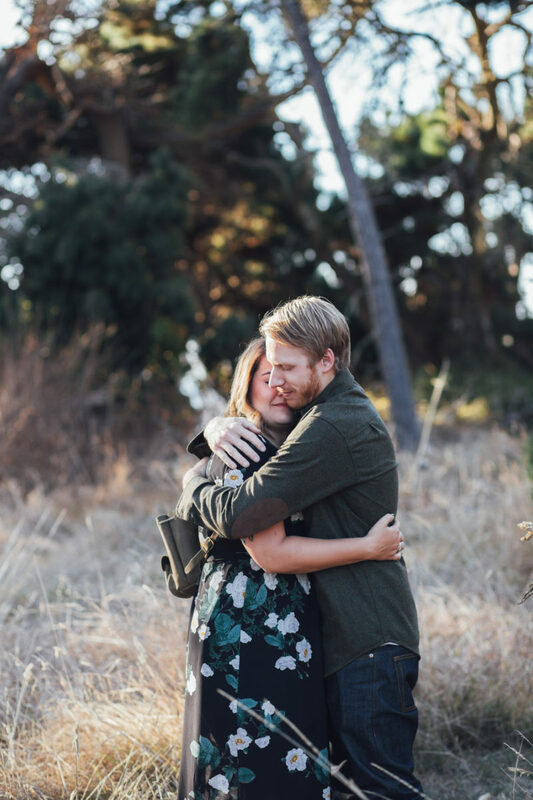 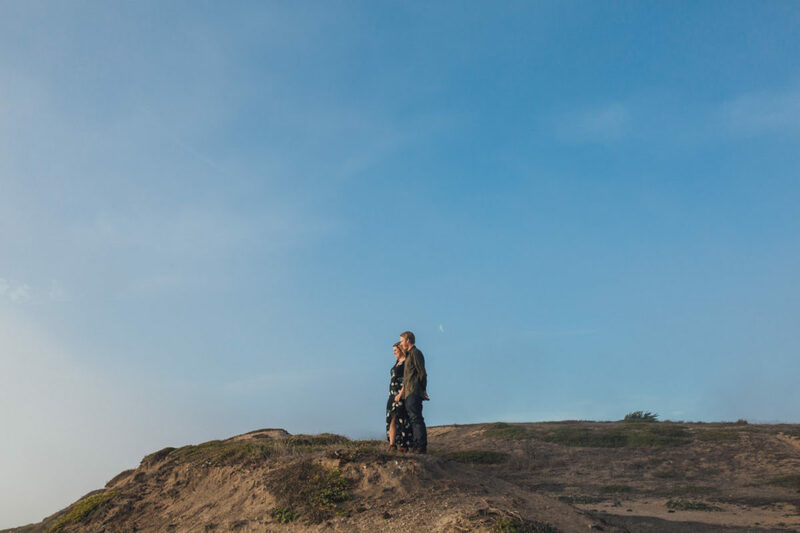 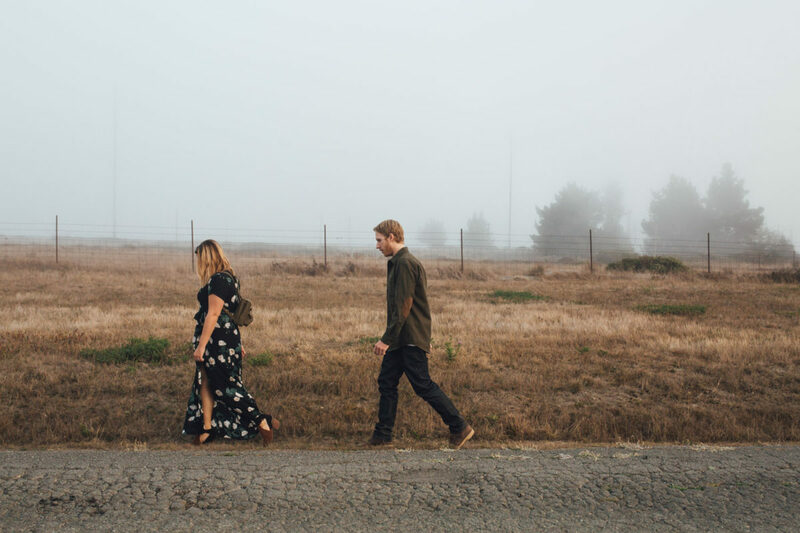 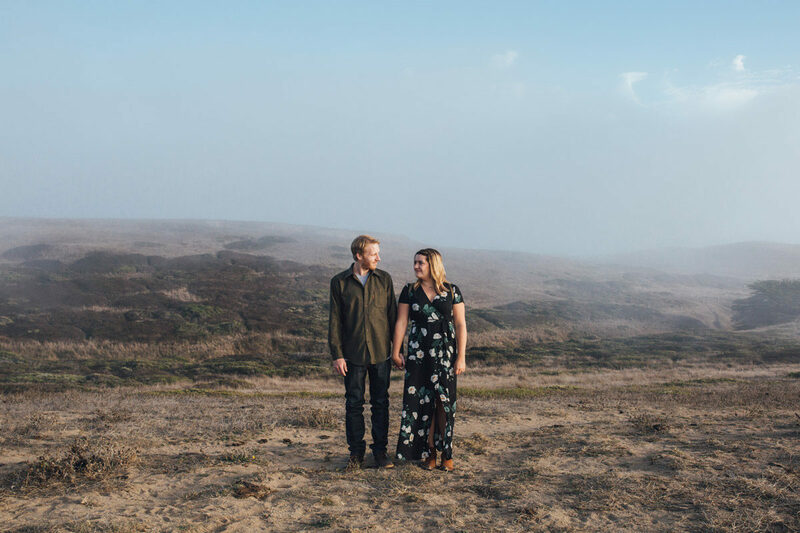 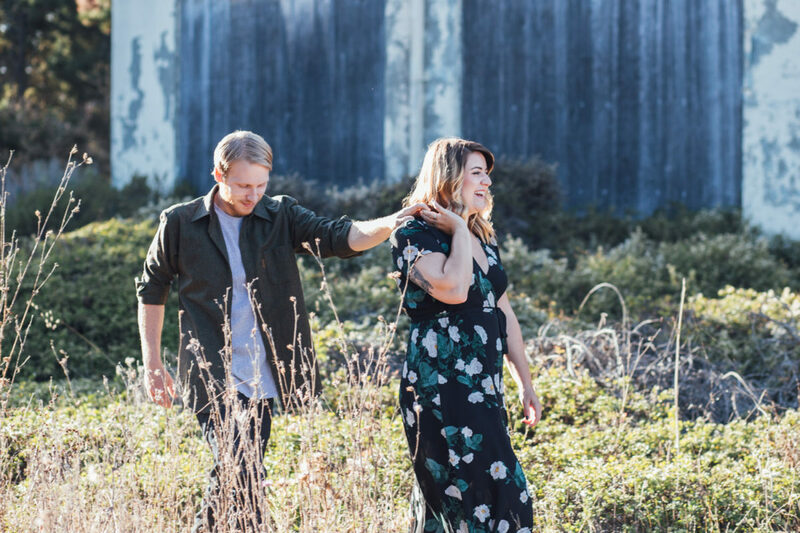 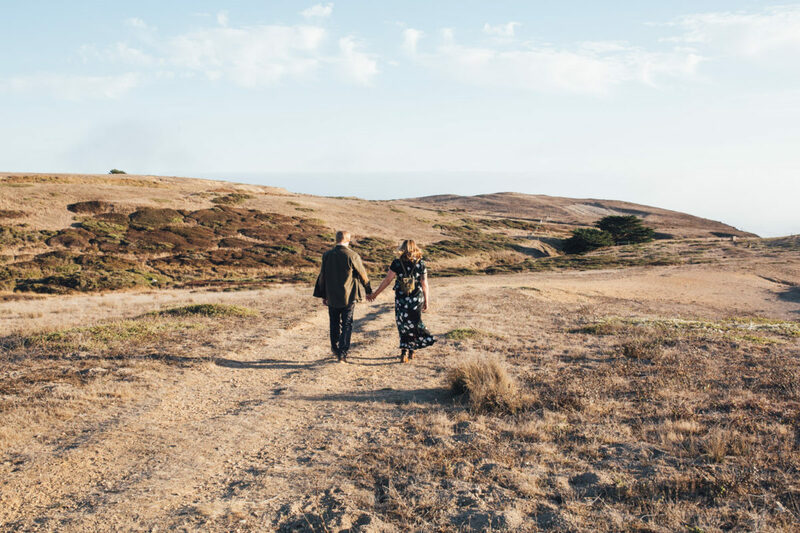 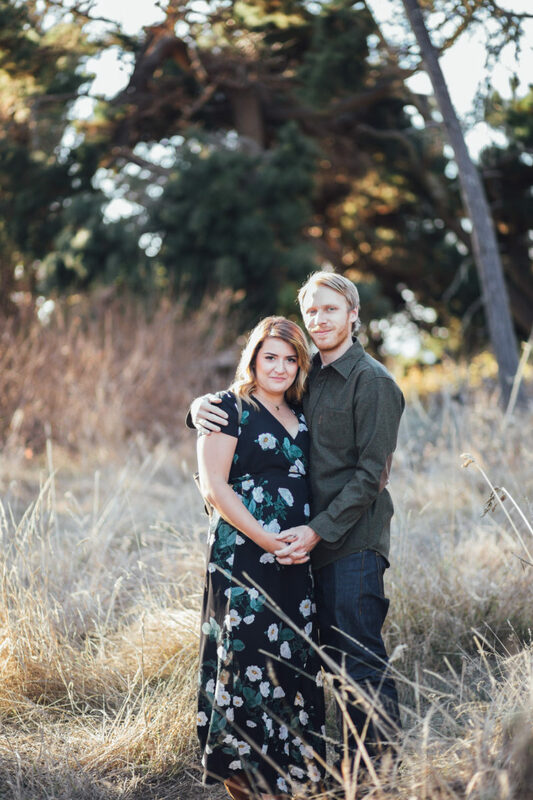 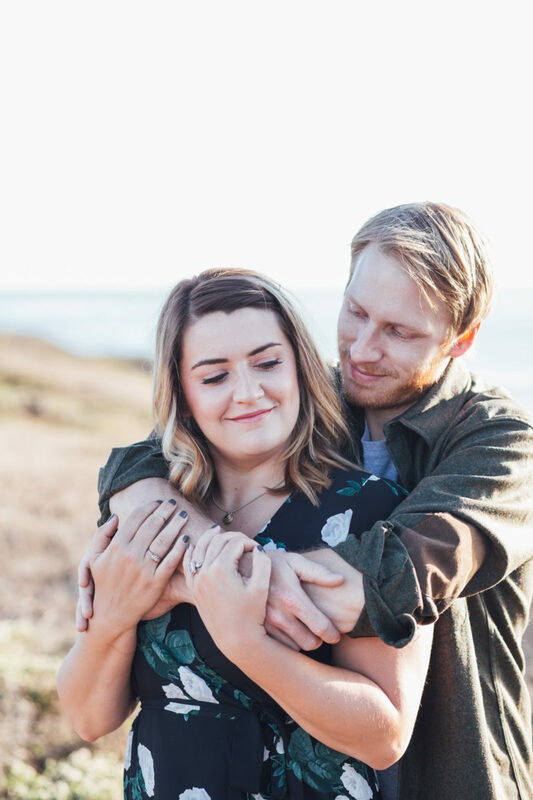 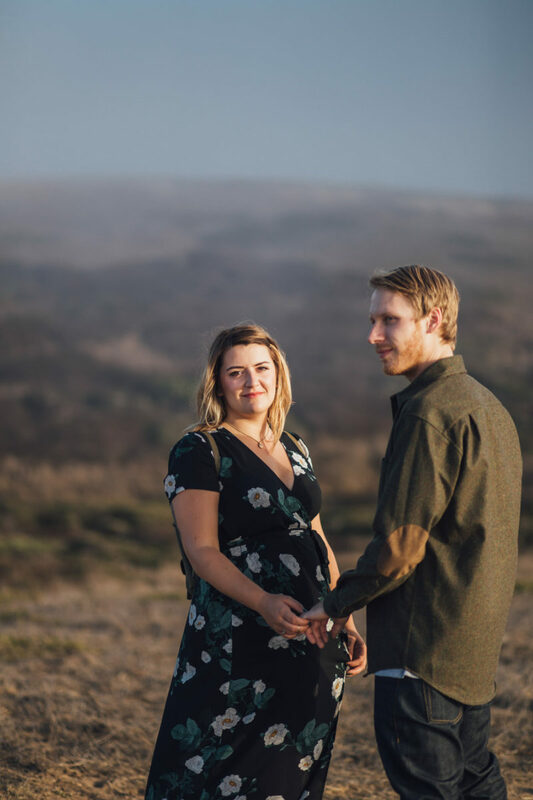 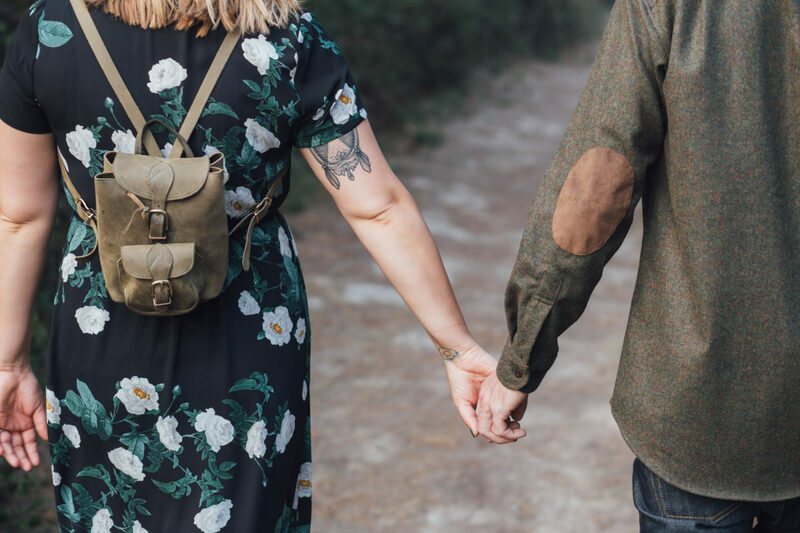 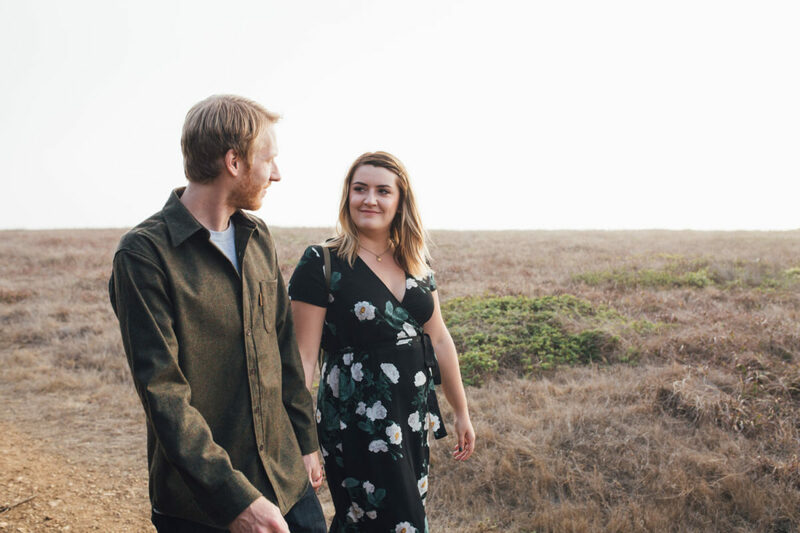 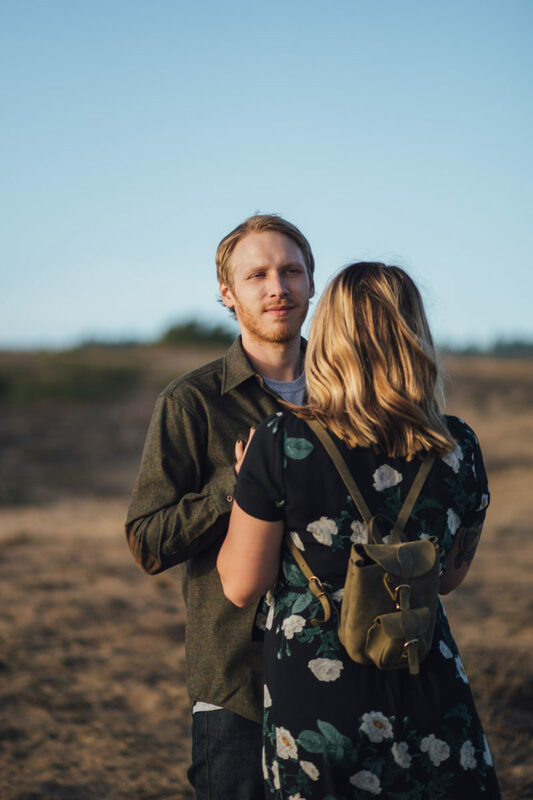 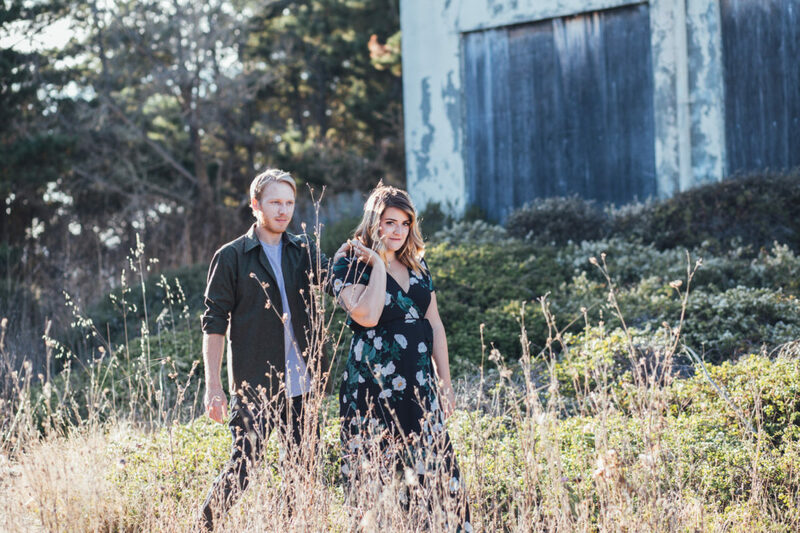 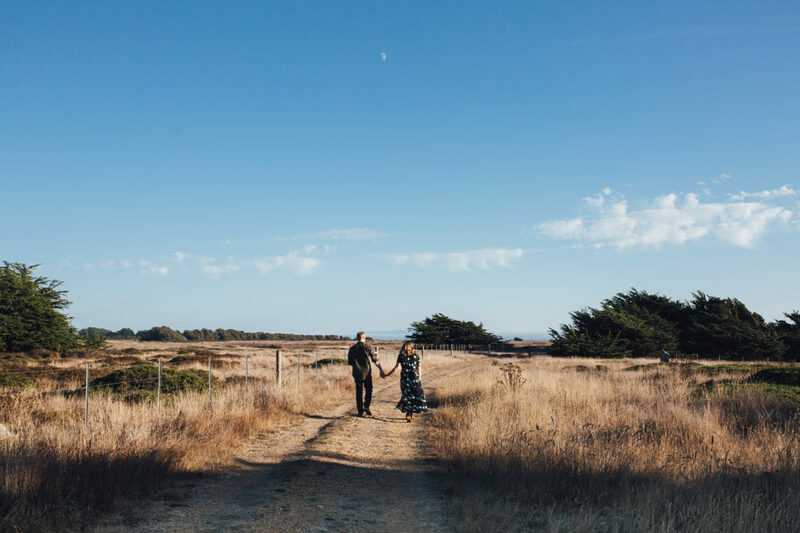 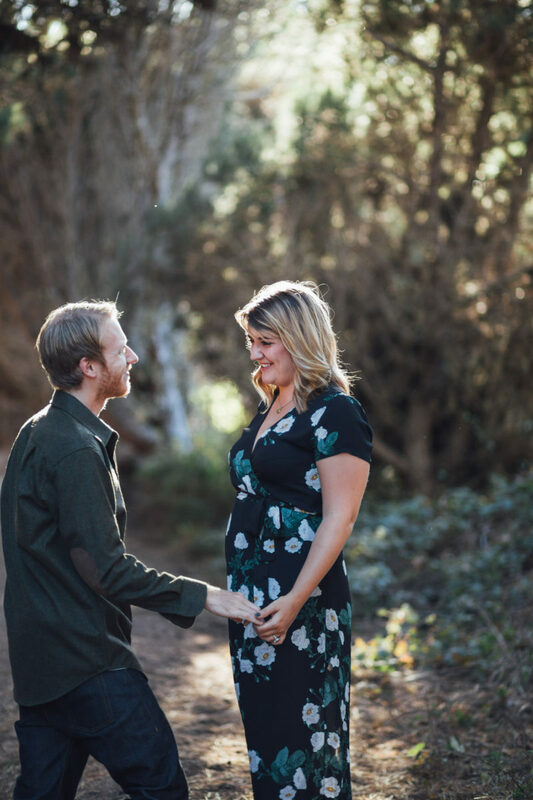 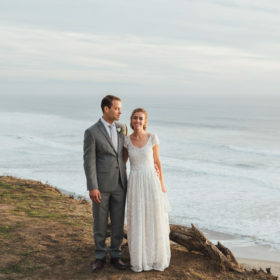 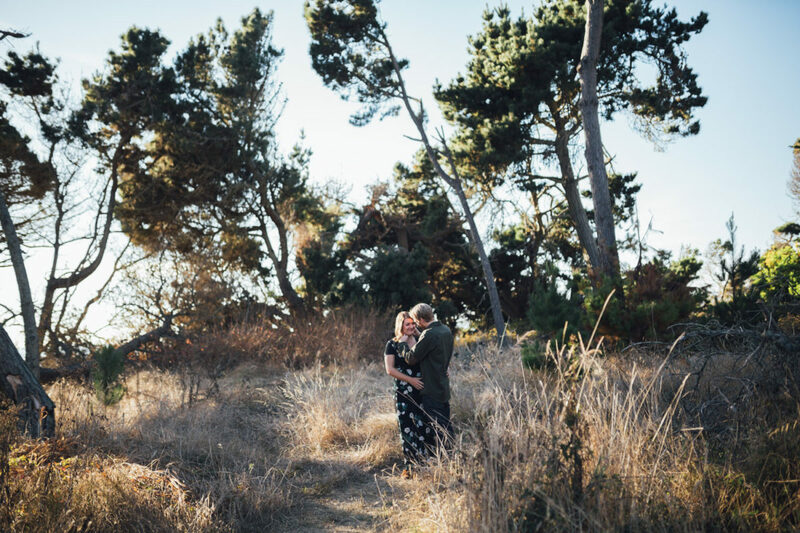 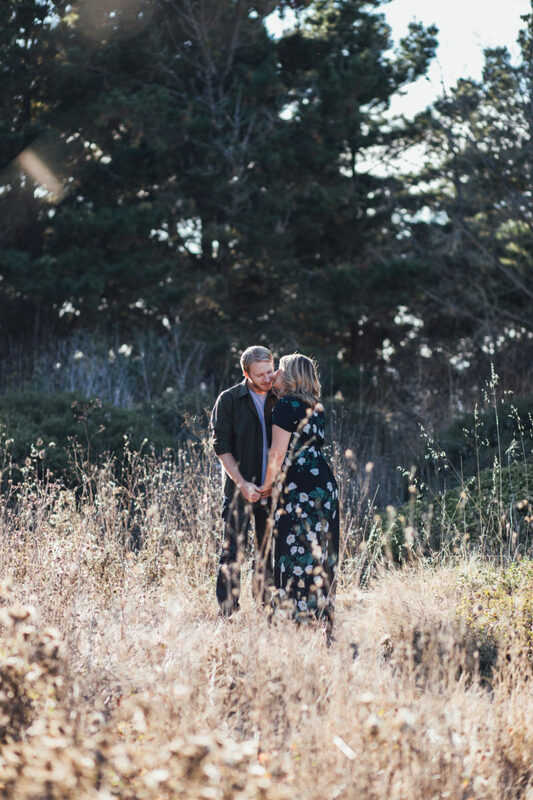 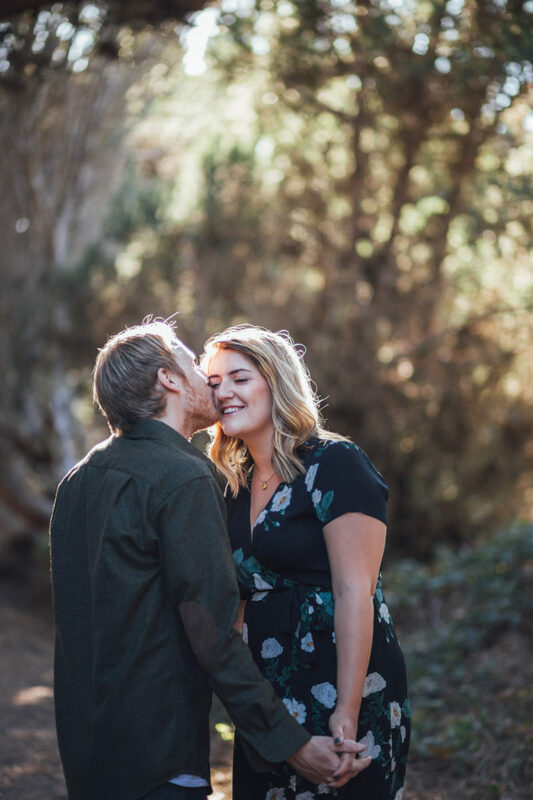 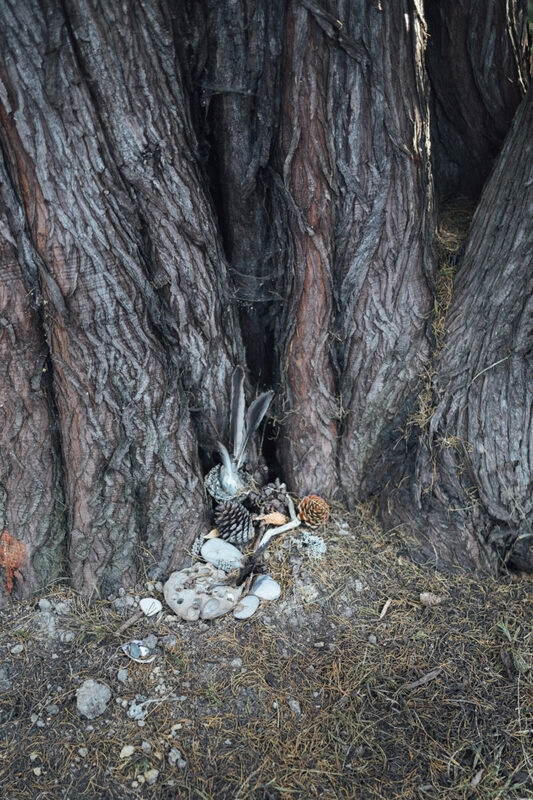 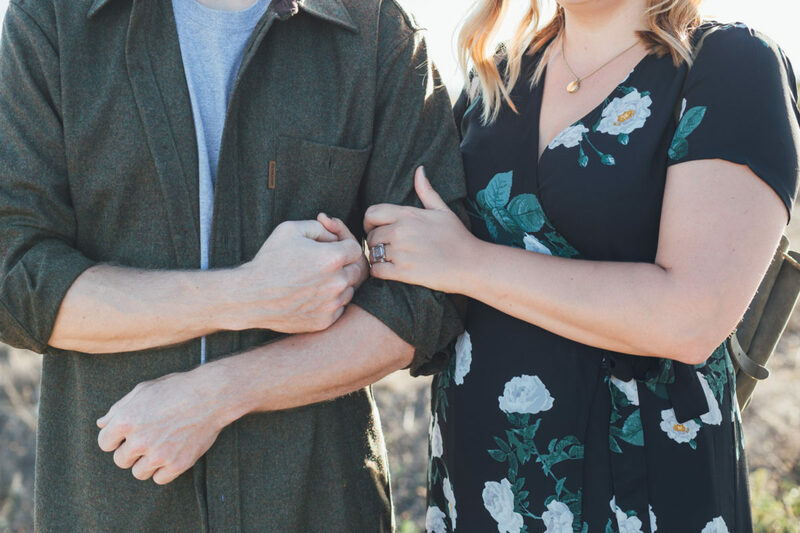 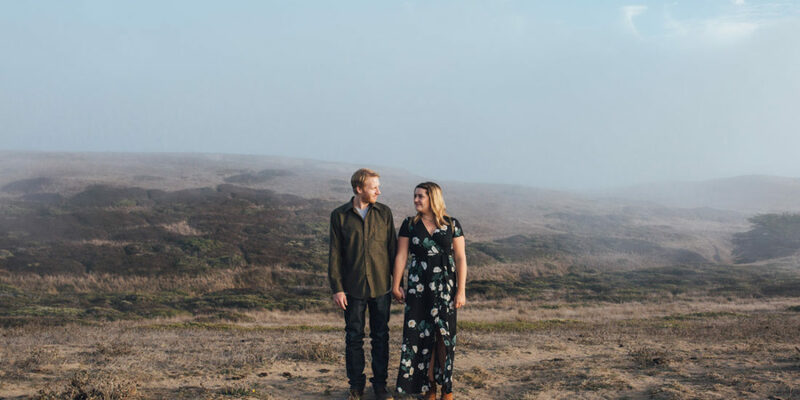 Cassie and Peter were engaged in Bolinas. 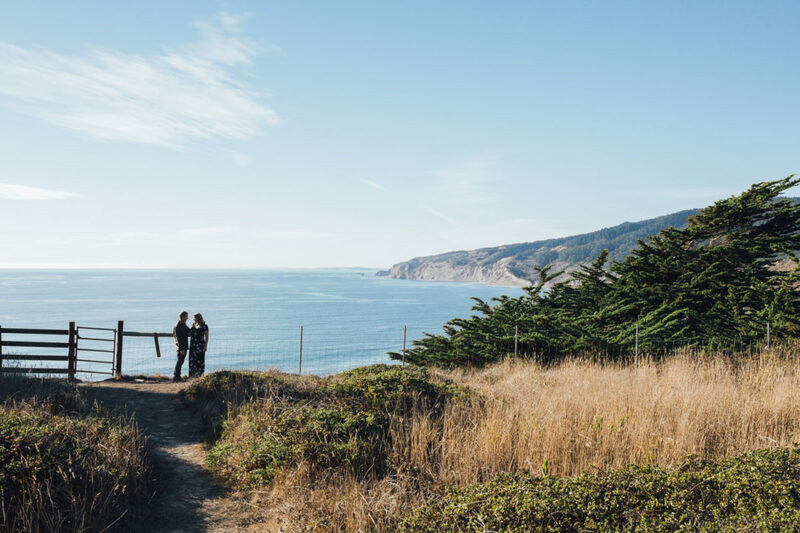 It’s an unincorporated community near Stinson Beach on the Point Reyes Peninsula. 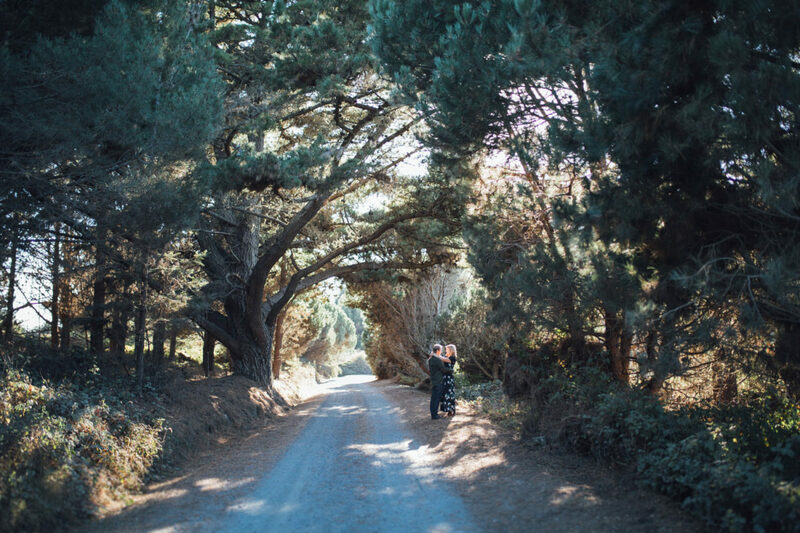 It was my first time visiting, and if I had to live somewhere else in the Bay Area, it’d be Bolinas. 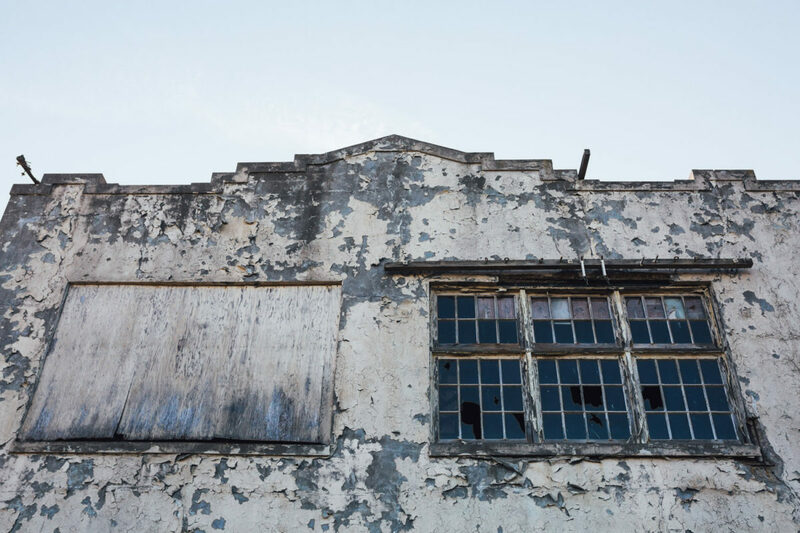 It’s like stepping back in time, with many historic buildings circa 1850. 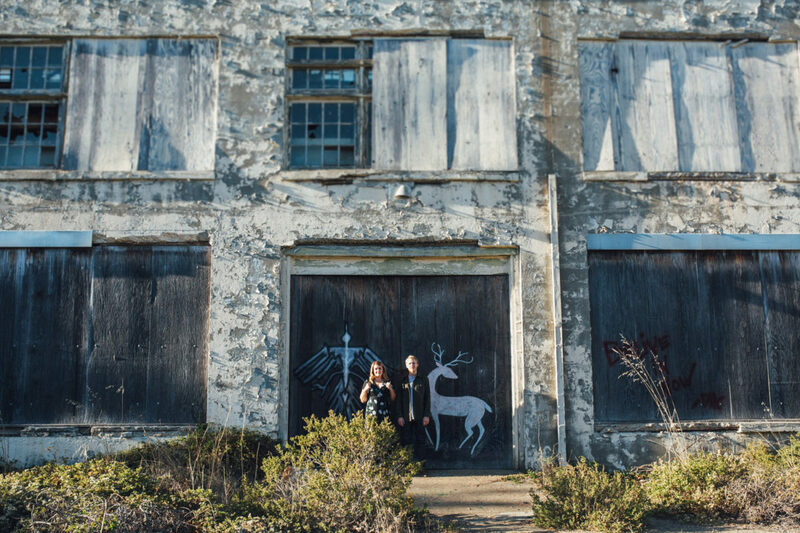 With a community of activists saving the area from luxury development efforts in the 80’s, it’s no wonder the town attracts independent minded and creative people. 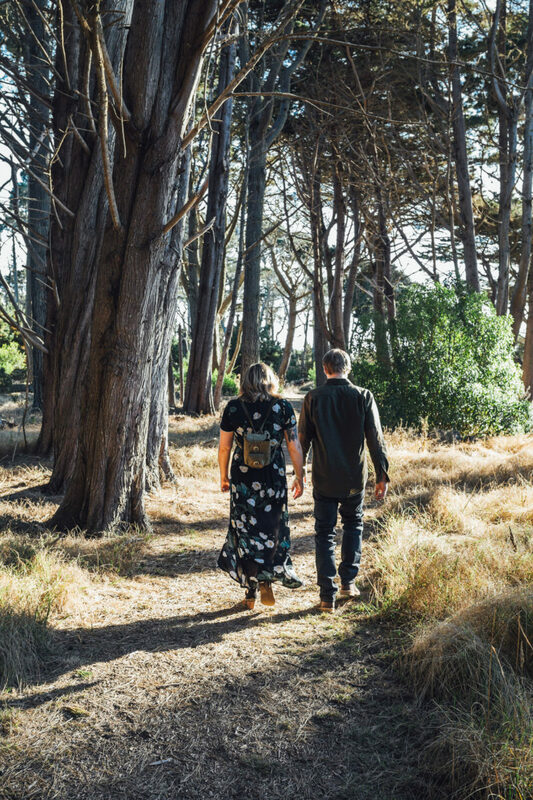 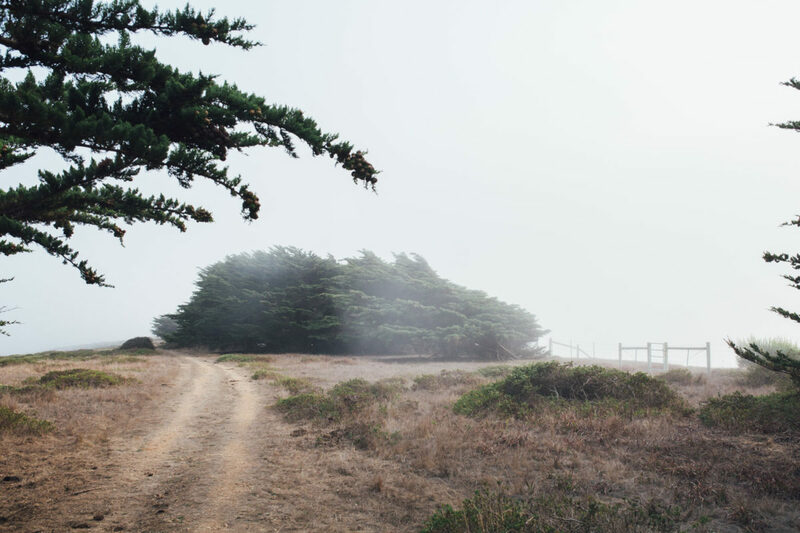 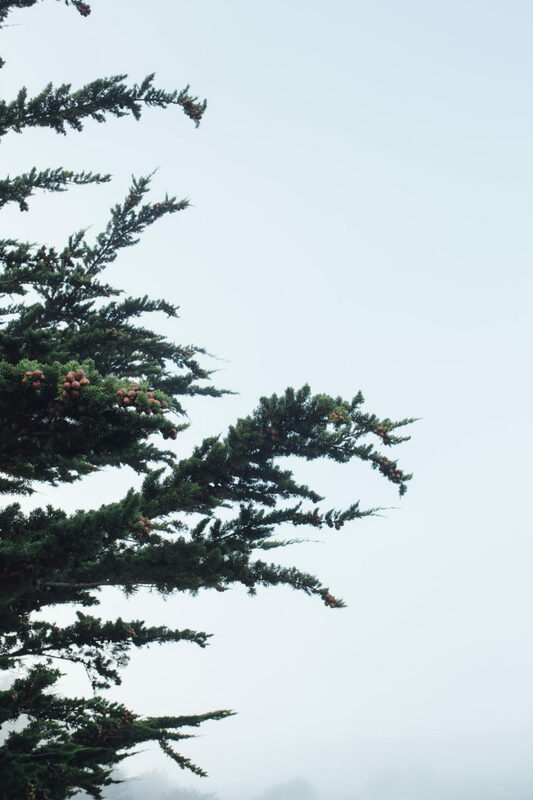 With a huge area of land to cover, we ventured through the bushes and trees to explore coastal Bolinas. 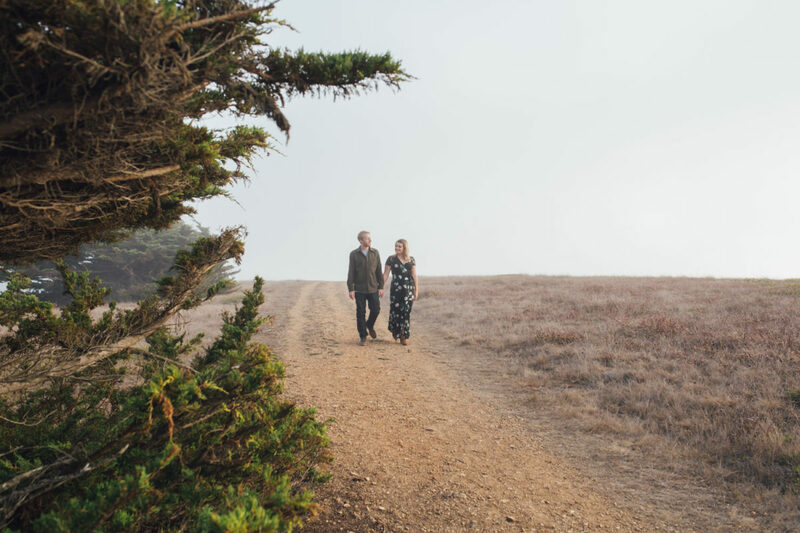 The two had hiked through the area on the day Peter proposed. 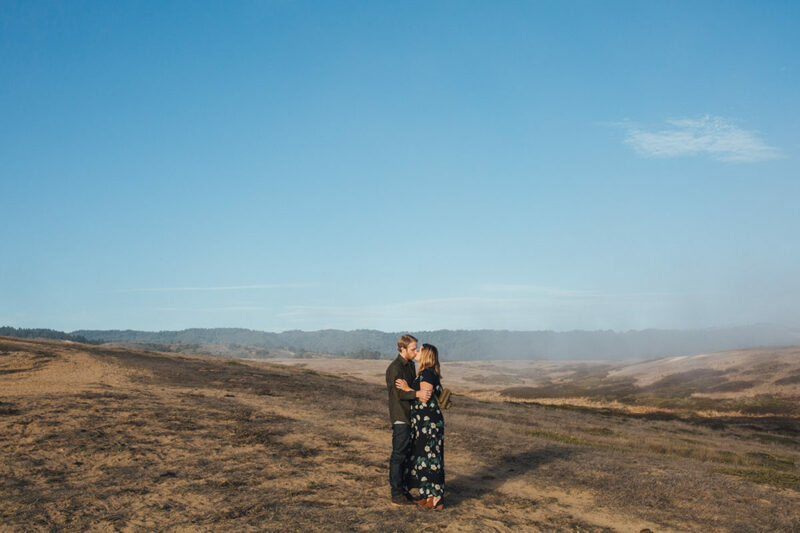 It was the perfect place for their engagement photos. 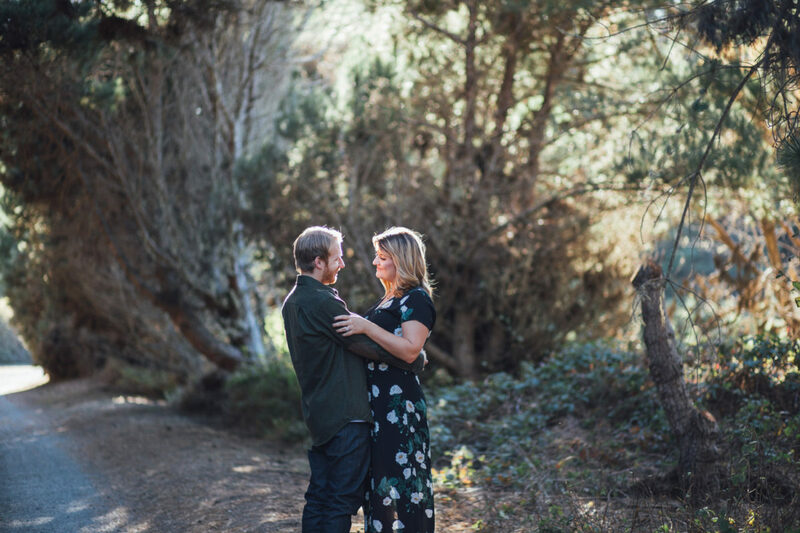 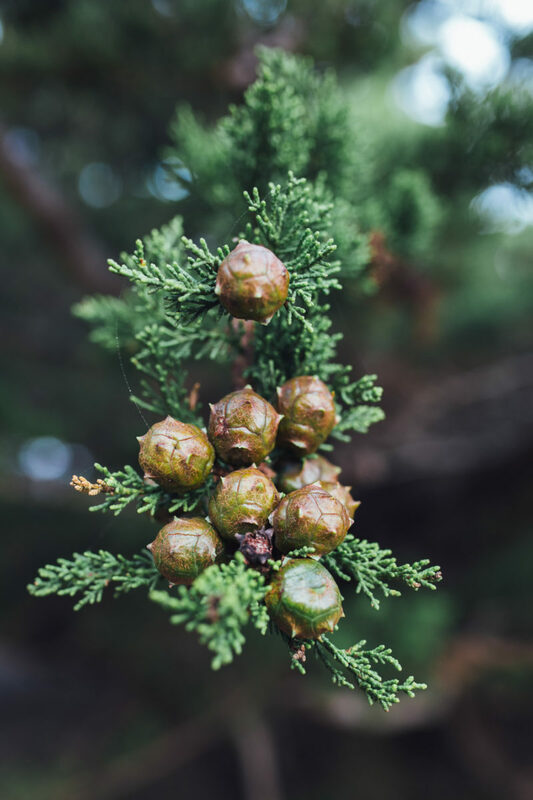 Sunlight streamed lightly through the pines. 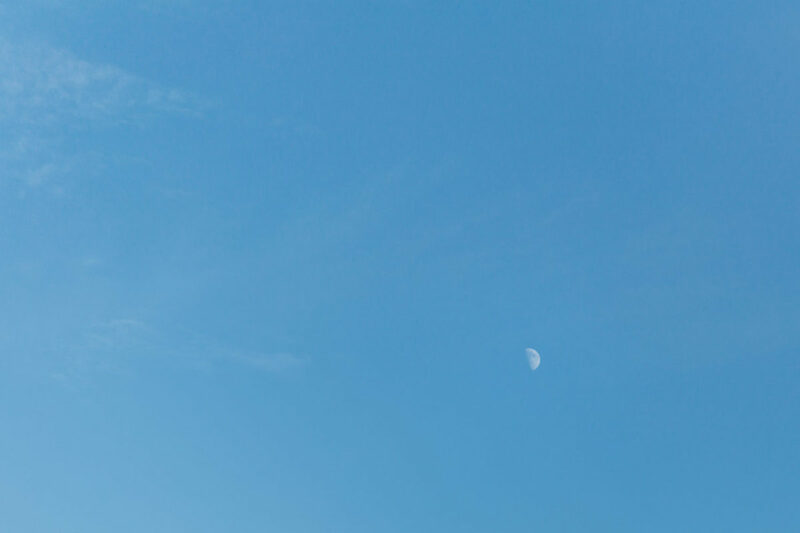 Even though it was October it was surprisingly warm. 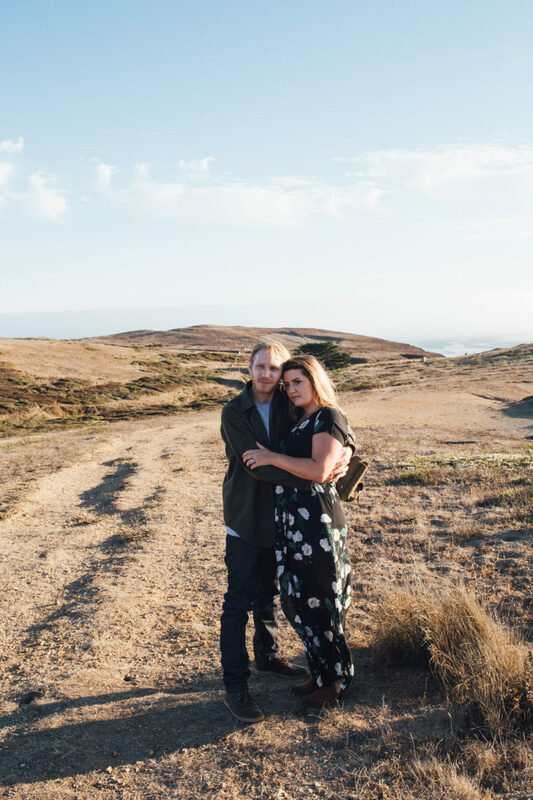 We walked through fields where a good many cows had recently been, and saw a few coyotes. 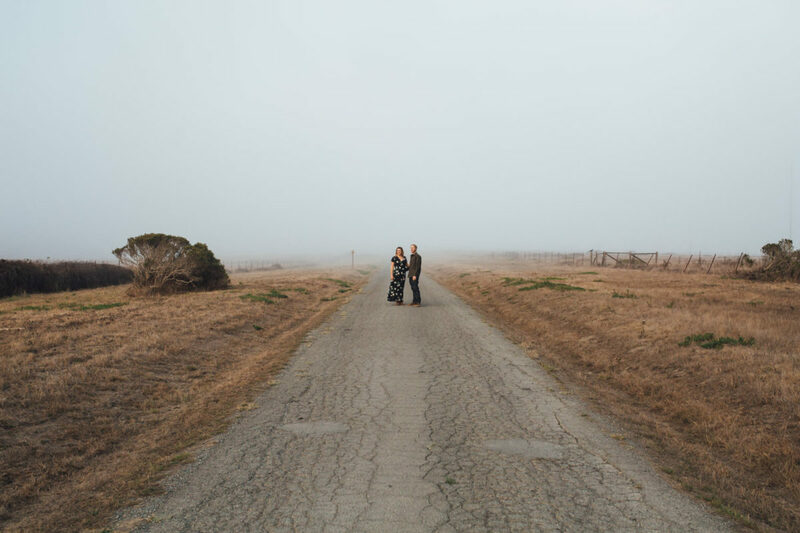 The high tide and fog rolled in quickly. 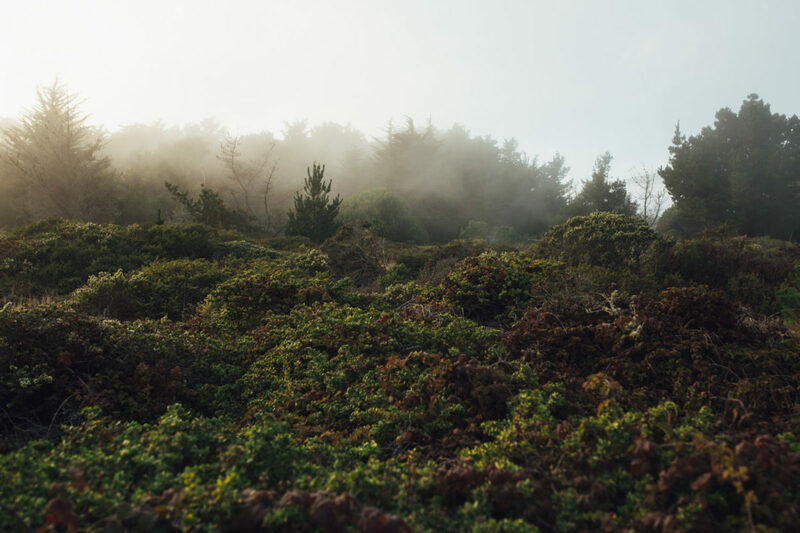 The atmosphere on the land there is so freeing, almost electric. 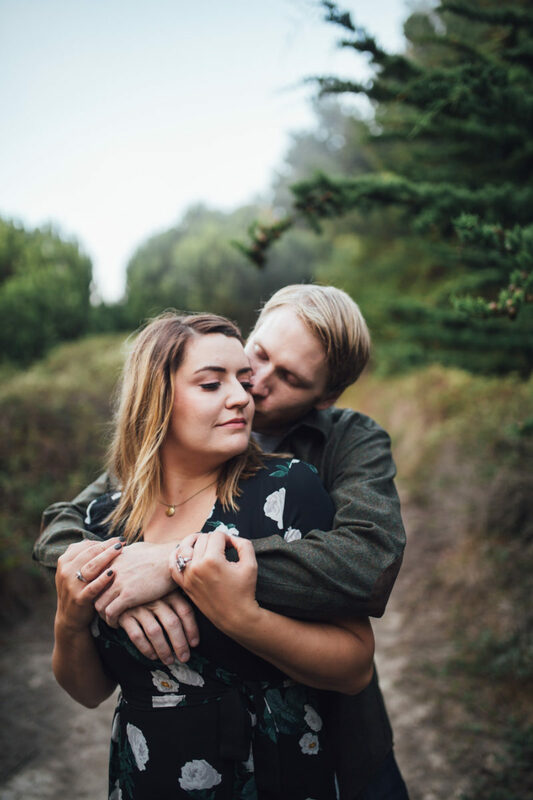 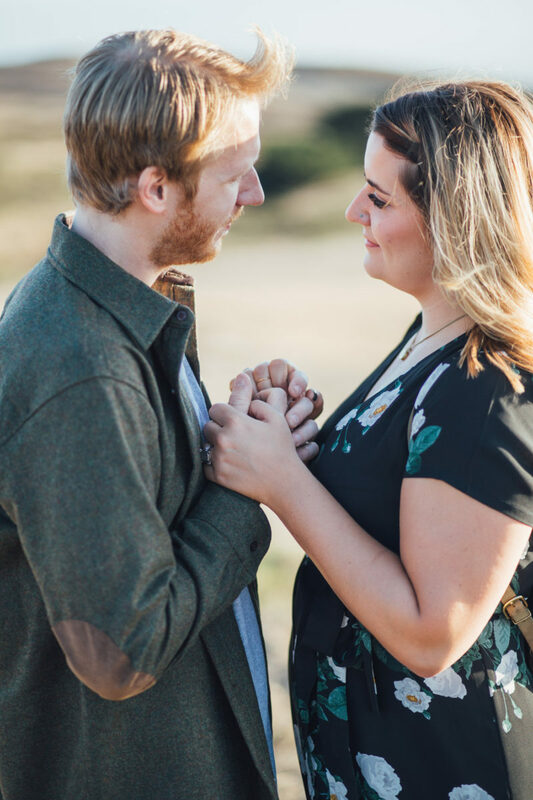 I’m excited to photograph their wedding this spring.